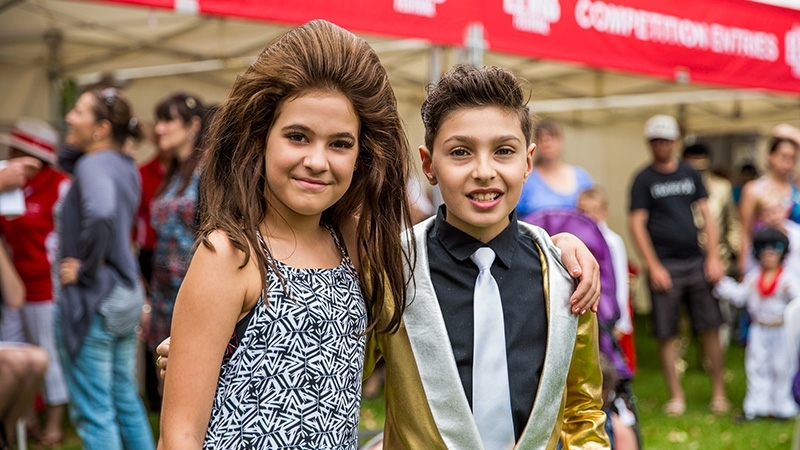 Fans just can't help falling in love with Elvis at an early age in Parkes, so in a Festival first we are bringing you an exclusive kid's talent workshop to nurture and develop the next generation of Elvis tribute artists. Do you want to learn to shake, rattle and roll like The King? Join Greg Page, the former Yellow Wiggle, and Damian Mullin, accomplished Elvis Tribute Artist in a hands-on interactive workshop to help you perform just like Elvis himself. Learn how to master the moves, the look and the voice in small groups lead by the pros. Even if you just love to perform, come along and see what you can learn as you sing and dance your way through the afternoon! Suitable for both boys and girls aged 6 to 10 years, this is an opportunity not to be missed. Limited spaces.